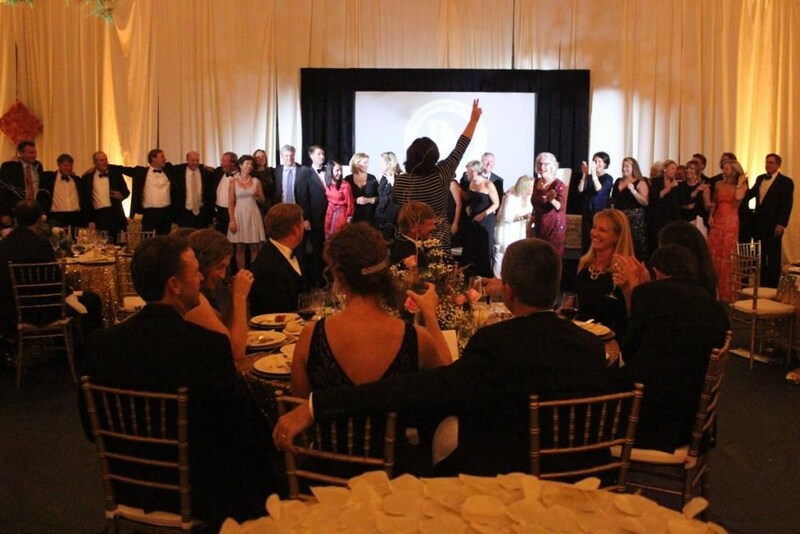 Alumni take center stage to celebrate BA's 50th Anniversary at the Golden Gala! The dedicated support of the BA community is truly inspiring. Ingrained in our culture is a very special commitment to give back and help guide the School forward. Our alumni/ae build a proud legacy through their involvement and their gifts. Parents generously make gifts above and beyond tuition, while also offering unparalleled support as volunteers. 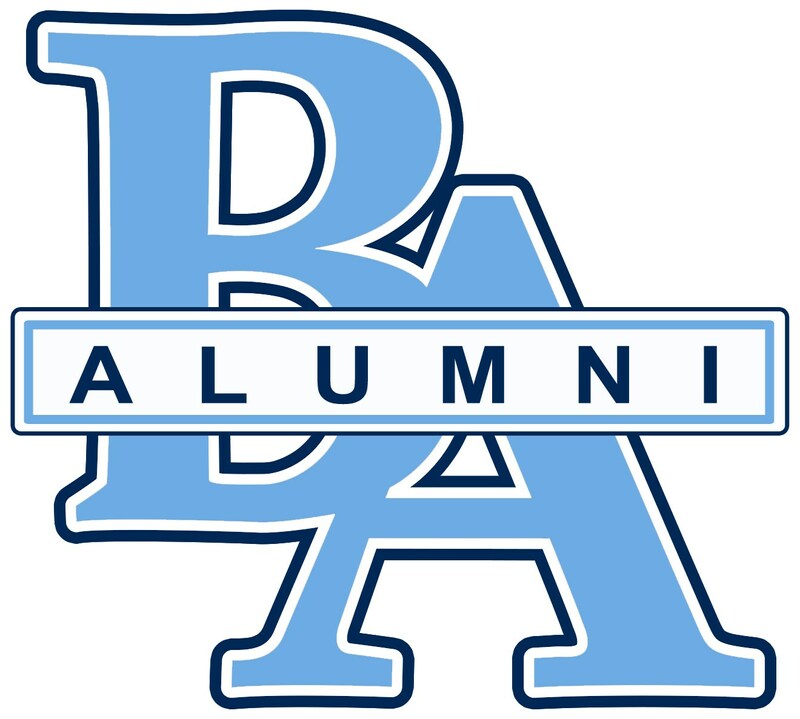 Grandparents and parents of alumni/ae remain connected and offer their support on a continuing basis. And our students, faculty, and staff contribute their time and talents to benefit BA in countless ways. Update your contact information with BA. We have many volunteer opportunities in the classrooms, on campus, with our athletic teams, and with our annual school play. We would be extremely grateful if you would consider a donation to the Annual Fund. The Annual Fund is very important to our daily operations. Plus, a gift can be made in honor or memory of a favorite teacher, coach, fellow student, or even your parents. EVERY gift is important! Please contact Shannon Roberts for more information.